Click here to visit the Nestle facebook and like them. 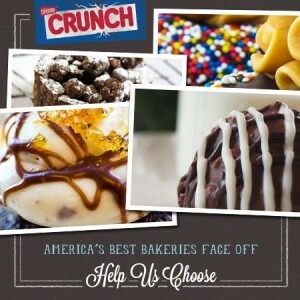 Then on the “Nestle Crunch 75” tab, vote for you favorite dish. They’ll instantly tell you if you’re a winner of 1 of 300 coupons for a free Nestle Crunch bar. If you don’t win today, no worries because you an play daily through April 21st.